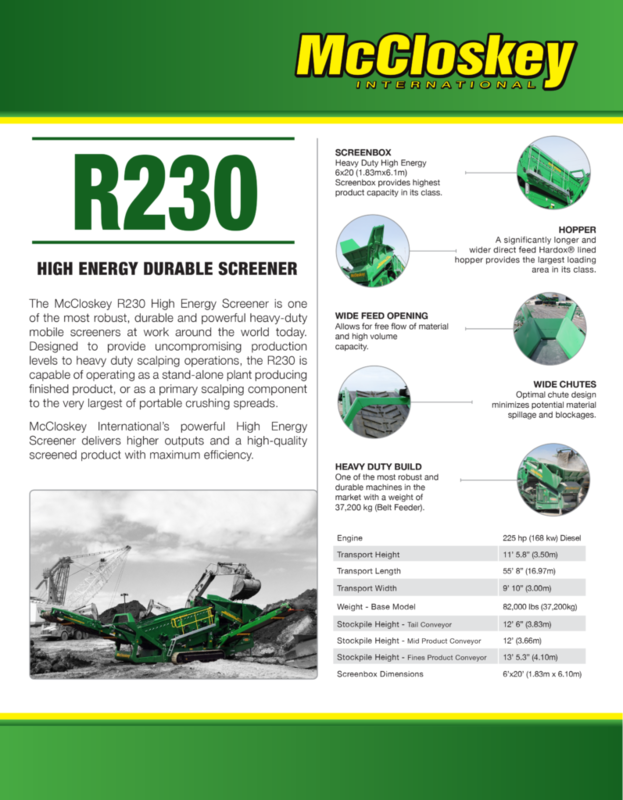 R230 SCREENER – Bison Iron Corp. 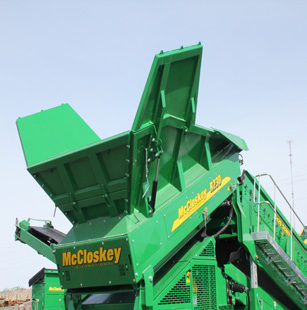 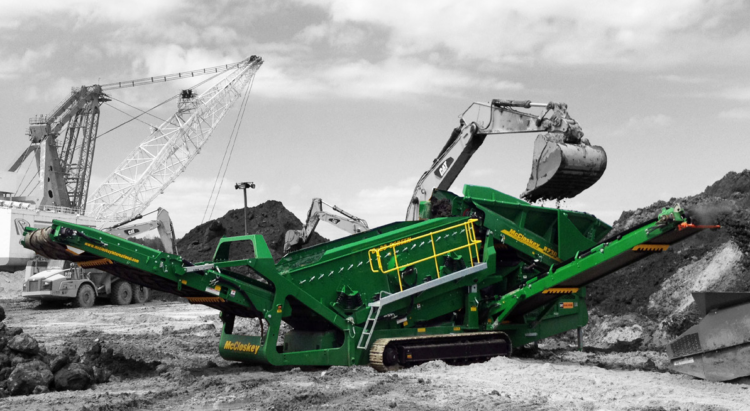 The McCloskey™ R230 High Energy 6’x 20’Screener is one of the most high production, robust, durable and powerful heavy-duty mobile screeners in the world. 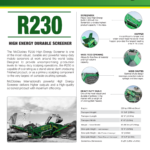 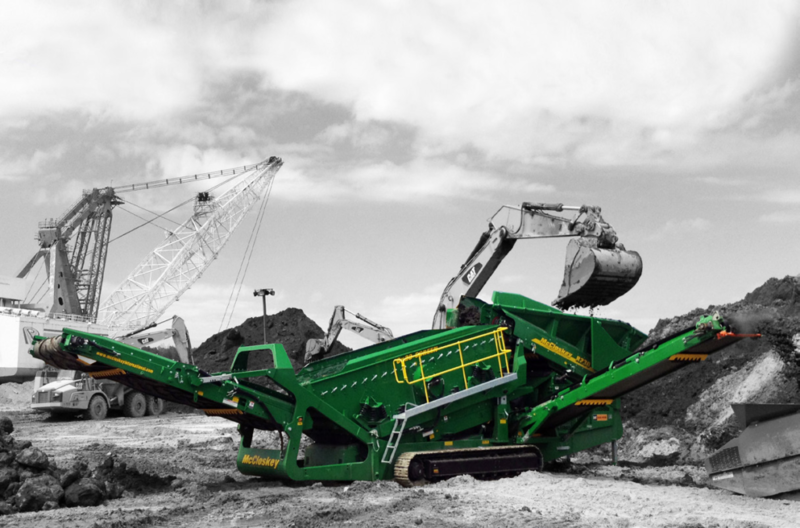 Designed to provide uncompromising production levels to heavy duty scalping operations, the R230 is capable of operating as a stand-alone plant producing finished product, or as a primary scalping component to the very largest of portable crushing spreads. 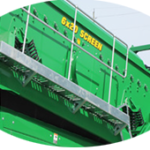 Heavy Duty High Energy 6×20 (1.83mx6.1m) Screenbox provides highest product capacity in its class. 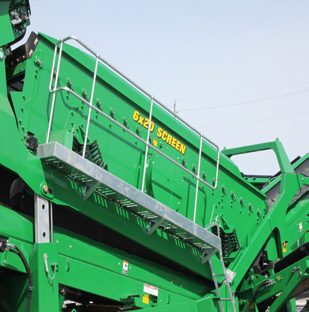 A significantly longer and wider direct feed Hardox® lined hopper provides the largest loading area in its class. 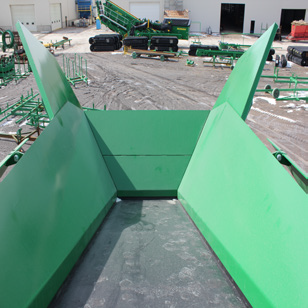 Allows for free flow of material and high volume capacity. 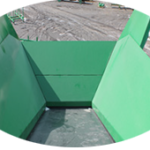 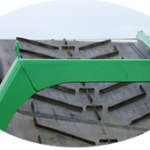 Optimal chute design minimizes potential material spillage and blockages. 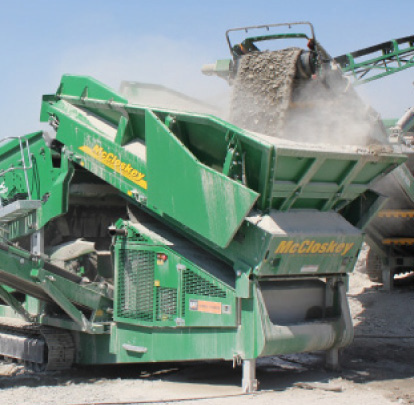 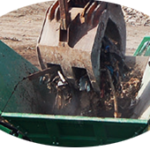 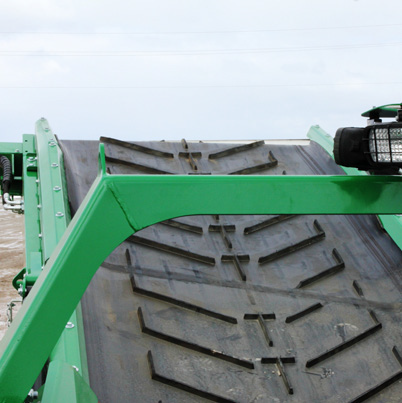 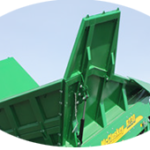 One of the most robust and durable machines in the market with a weight of 37,200 kg (Belt Feeder).